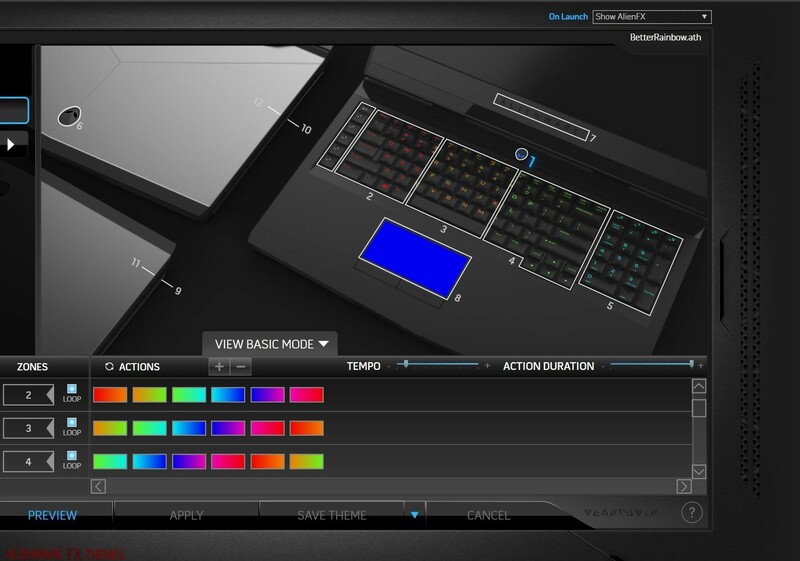 Rainbow Morph by Craiden Alienware 17 RX Fx Theme is a nice rainbow theme for the 17 R laptops. 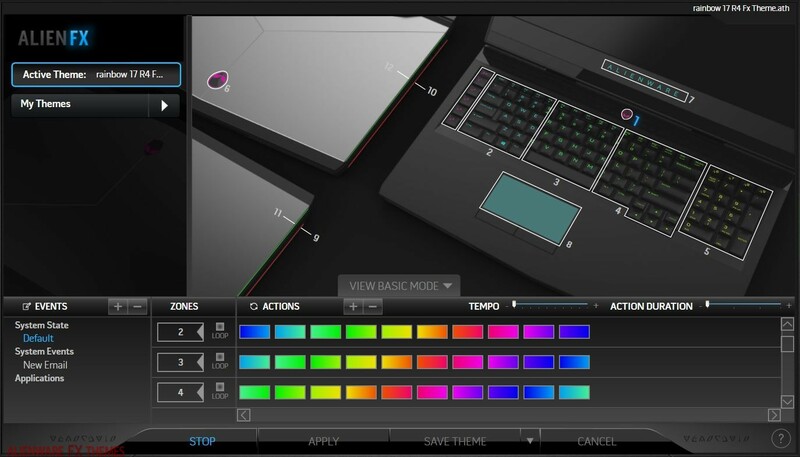 If you guys’ have an compatibility issues drop a comment below to help me know which ones this works for and which models it doesn’t. 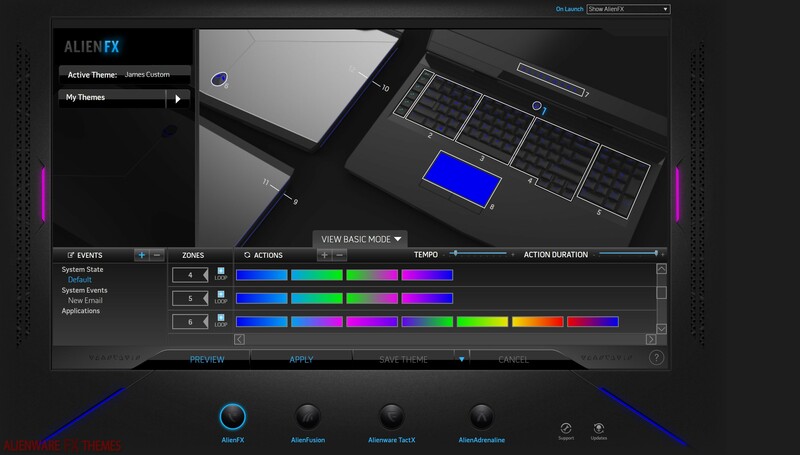 Expected Compatible with: Alienware 17 Rx – Please reply if different. R4, not compatible. Just for your info.